And BBQ just got a whole lot better! 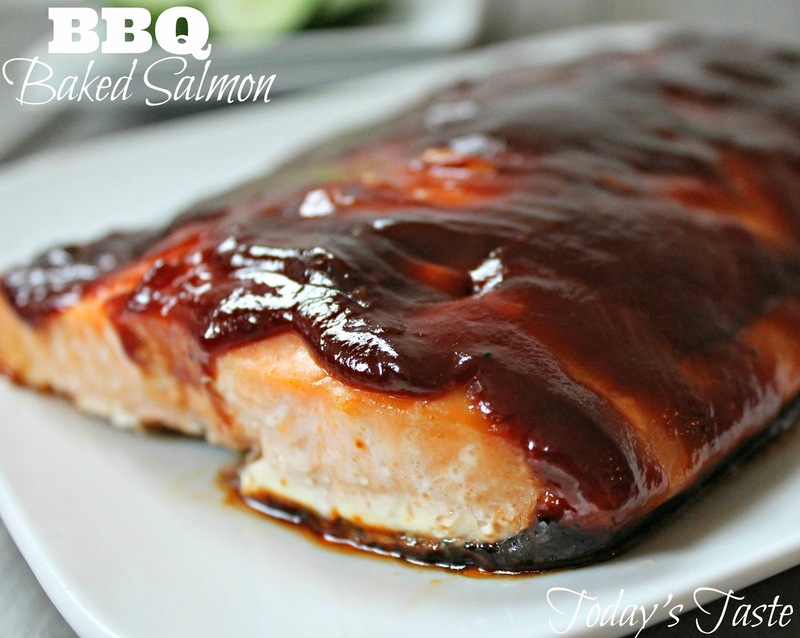 This BBQ Baked Salmon is so easy to make and tastes amazing! My kids even loved it! Sprinkle your salmon with salt, pepper the pour on your BBQ sauce. Add more BBQ sauce on the side when serving.